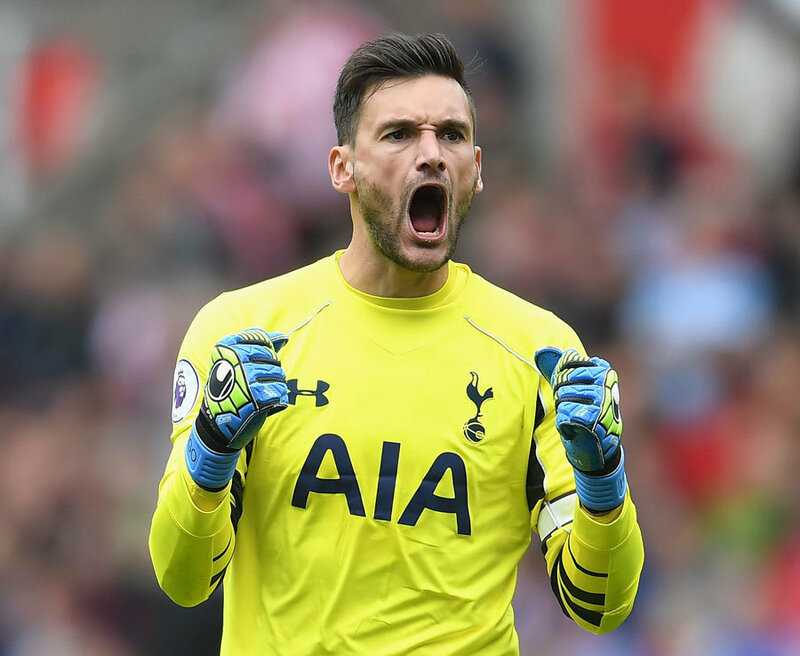 Mauricio Pochettino’s side have emerged as the only realistic title challenger to ChelseaMAURICIO POCHETTINO says Tottenham must finally beat a Premier League big-gun on their own patch to back up their title credentials. Spurs have a woeful record against this afternoon’s opponents Liverpool having failed to win against them for the last five years.But their inability to beat any other high-flying team on their travels is also frustratingPochettino.Not since winning against Manchester City at the Etihad almost a year to the day have Spurs slayed a giant vying with them at the top. 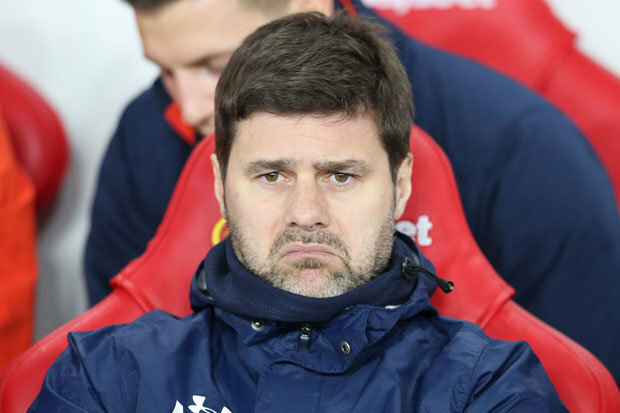 But Pochettino insists his players don’t have a mental block and wants them to prove that at Anfield: “It’s true we have not won too many times at a title rival. WHO makes a combined XI of Liverpool and Tottenham players based on average WhoScored match ratings this season? “That’s what we are looking for. At the top six clubs, playing away, we have struggled and we have had some draws and some losses. “It’s not psychological. We are at a good mental level. We are not the only team that struggles to win away. Liverpool might have held the Indian sign over Spurs in recent times but Jurgen Klopp’s men are badly out of sorts.Dele Alli, named as the Premier League player of the month, is in the form of his life.And Pochettino says there no better time to end the hoodoo. With Chelsea not playing until tomorrow, the Spurs boss believes it’s a prime opportunity to put pressure on the runaway leaders.Pochettino added: “Liverpool are a very good team and we know that.“This is significant like all the games. It’s not decisive as there’s lots of games ahead, but it will be important.